The Supreme Court has acquitted five accused in a 27-year-old murder case on the basis of serious discrepancies that arose in the evidence produced by the prosecution. It was alleged that a land dispute, which had erupted in February 1991, had become the cause of enmity between the victims (one of whom died, while the others were seriously injured) and the accused. A quarrel had broken out and prosecution witnesses gave evidence that the accused had caused immense bodily harm to the victims. The accused were charged under sections 302/34 and 323,324 read with 149 of the IPC. Based on the inconsistent evidence of prosecution witnesses with that of medical evidence and other probable circumstances, the trial court concluded that the prosecution could not prove the guilt of the accused beyond reasonable doubt and, therefore, acquitted the accused from the offences charged against them. The high court, however, found the accused guilty, thus sentencing two of them to life imprisonment, and three to imprisonment for one year, along with a fine. 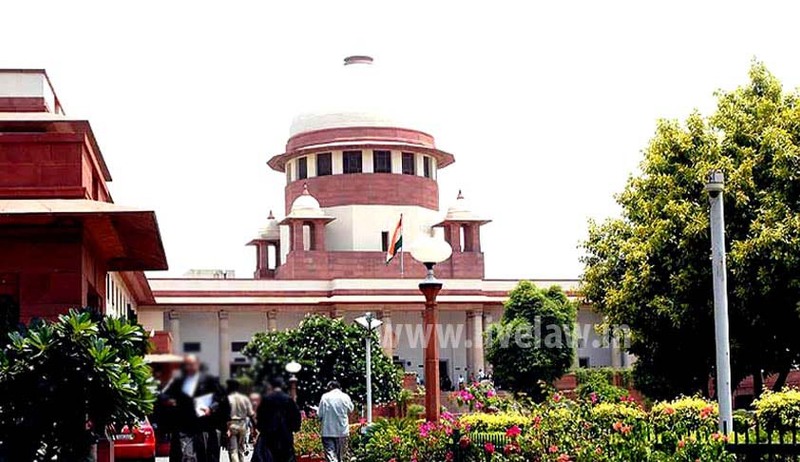 The bench at the apex court, comprising Justice C Prafulla Pant and Justice NV Ramana, observed that all the prosecution witnesses were relatives and the prosecution failed to present evidence of independent witnesses for the incident, which took place on a public road in broad daylight. There were various latches, as pointed out by the court, in the investigation done by the investigation officer. However, the bench did emphasise that mere latches on the part of investigating officer itself cannot be a ground for acquitting the accused and the courts have to independently deal with the case and should arrive at a just conclusion, beyond reasonable doubt, based on the evidence on record.